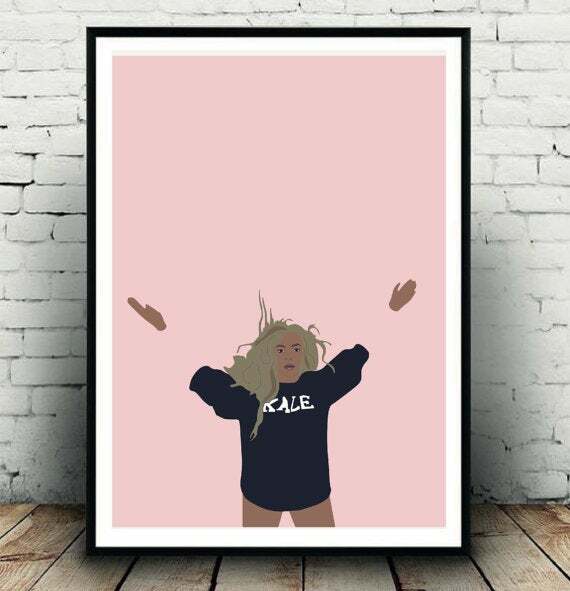 Still looking for the perfect last minute present for the Queen Bey fan in your life? Don't worry, Be Yoncé. 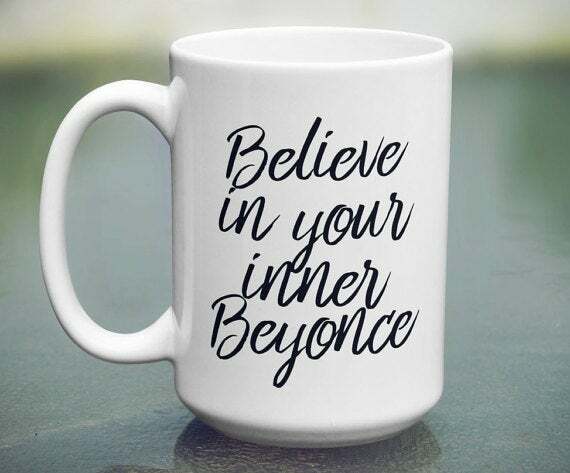 From mugs to merch, these 17 items are the best gifts for the person who craves all things Beyoncè. Always know you're fresher than everyone while sipping some lemonade from this mason jar cup! available at Etsy	$11 Buy Now! 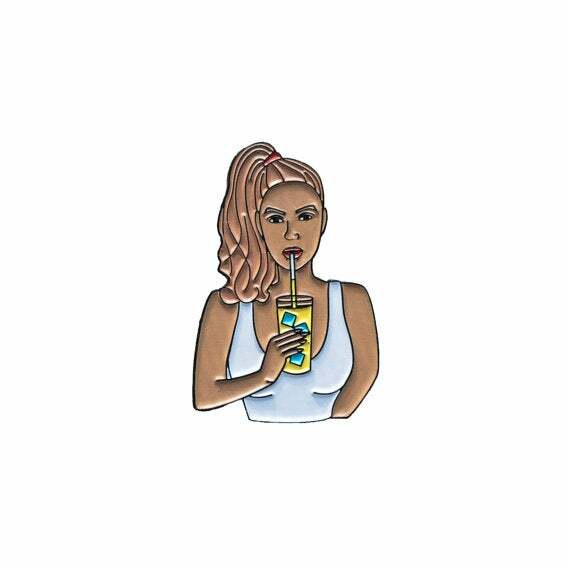 Take Beyoncé with you everywhere you go with this Lemonade inspired pin. available at Etsy	$10 Buy Now! 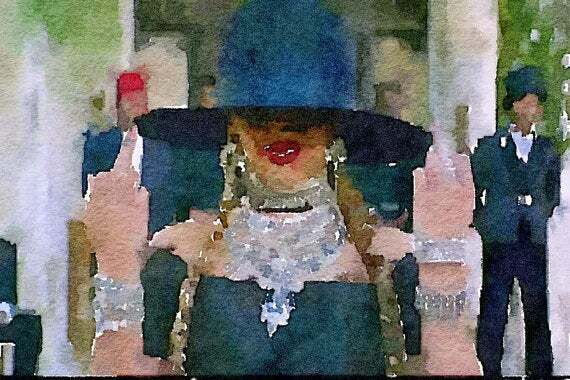 This "Formation" inspired watercolor print is the art piece every Yoncé lover needs. available at Etsy	$15 Buy Now! 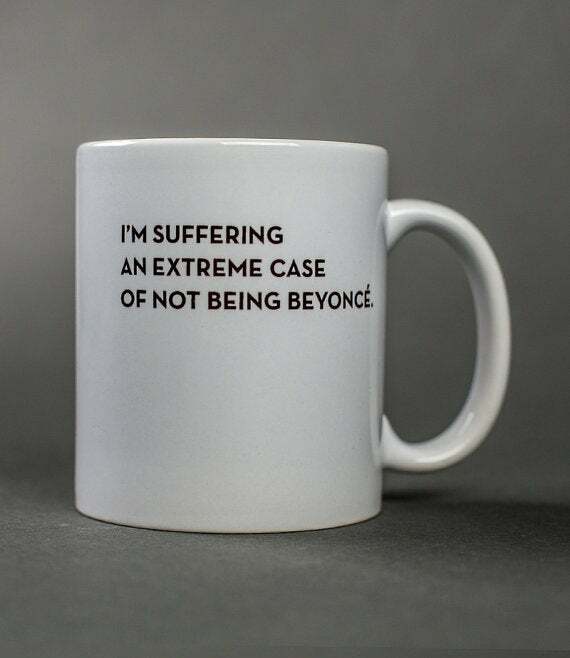 Let's be honest, we're all suffering from an extreme case of not being Queen Bey. available at Belle and Blush	$15 Buy Now! 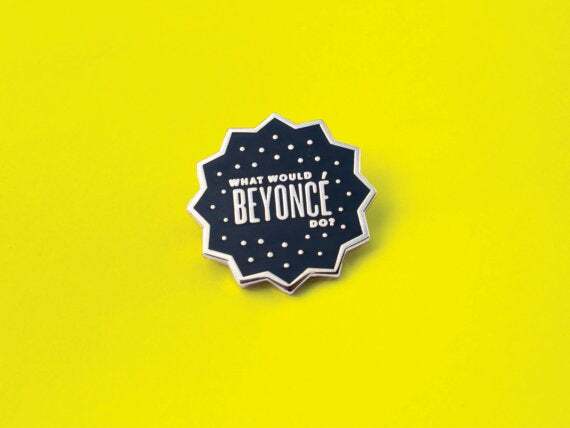 Asking "what would Beyoncé do?" is sometimes all the motivation you need to make it through the day. It's the choreographer that changed the game! 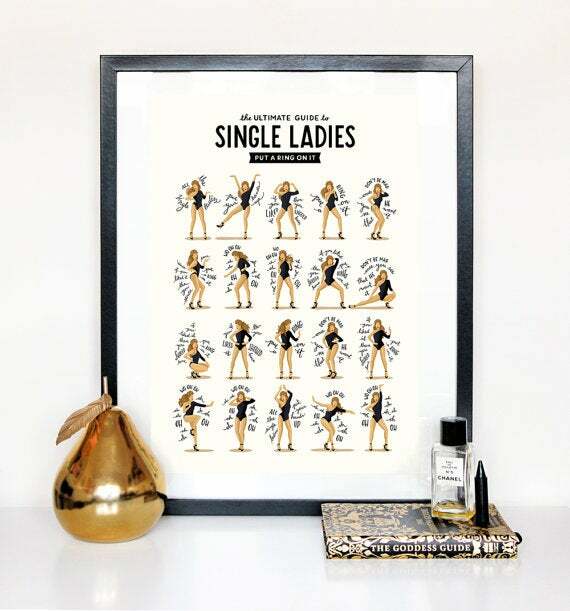 Add this "Single Ladies" Dance Moves Poster to your collection for the best wall art around. 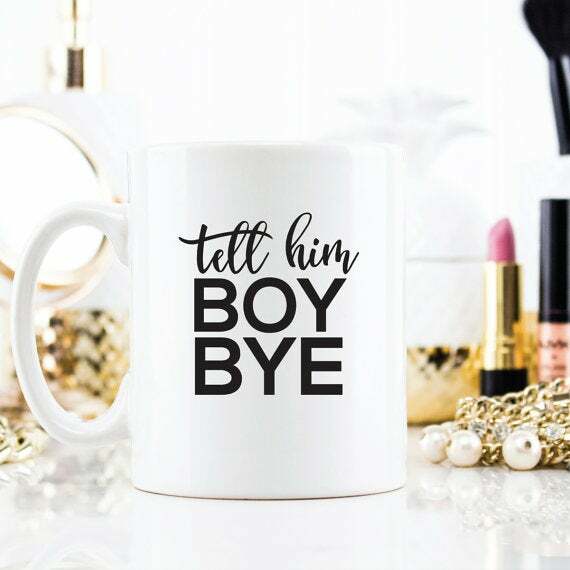 Put your mugs up and tell him, "boy bye!" available at Etsy	$18 Buy Now! Who needs apologies? 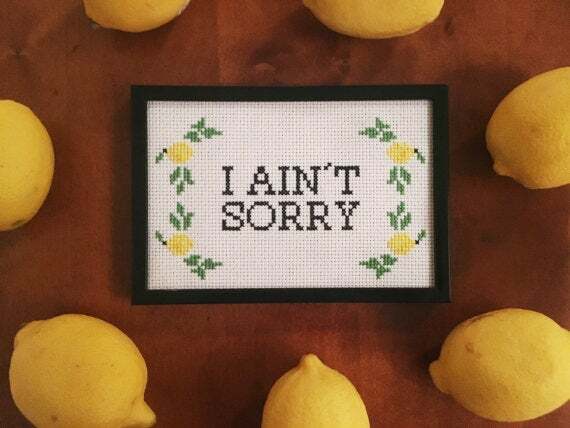 This 'I Ain't Sorry' Lemonade inspired cross stitch art would make for a great gift! available at Etsy	$25 Buy Now! 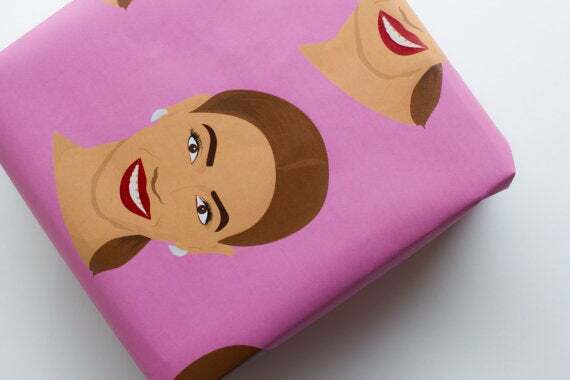 Wrap up your Beyoncé-inspired gift with this Beyoncé wrapping paper. It'll be like two presents in one! available at Etsy	$3.25 Buy Now! 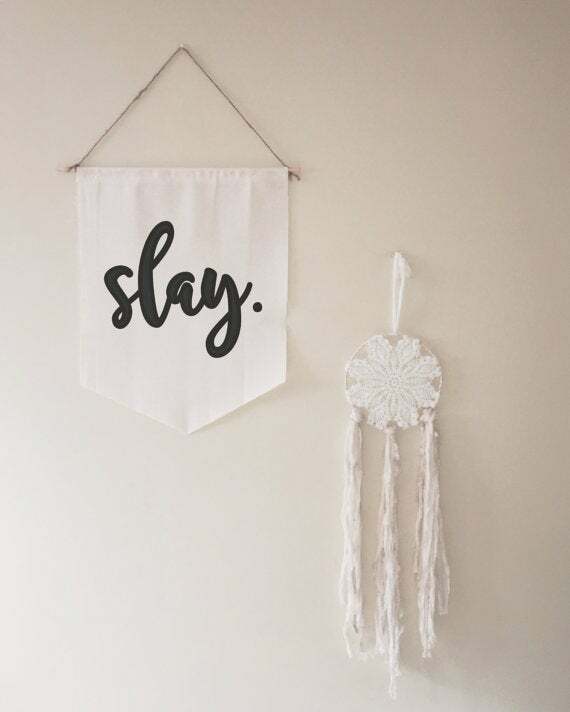 Slay the day with this banner reminder for you wall. available at Etsy	$20 Buy Now! This Beyoncé candle? It's lit. available at Etsy	$24 Buy Now! This mug makes you believe. The magic is inside! available at Etsy	$14 Buy Now! 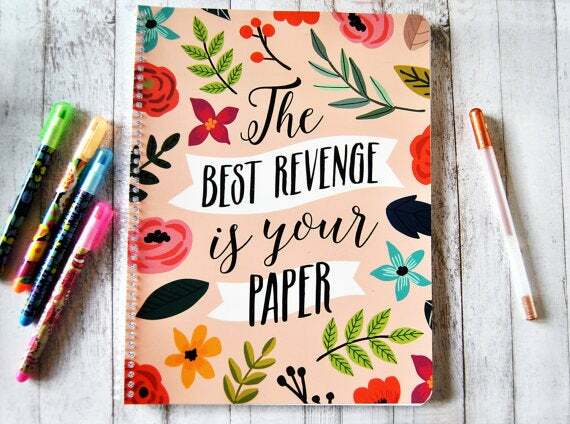 Bey said it best, the best revenge is ALWAYS your paper. available at Etsy	$13.50 Buy Now! 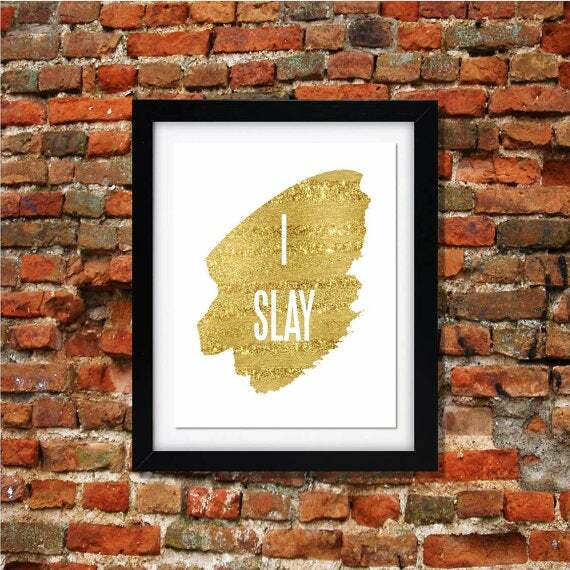 Let this 'I Slay' wall print always be a reminder of the boss you are--you own it! 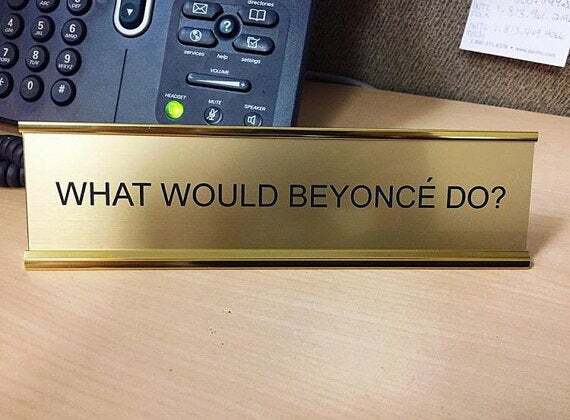 Make your desk pop with this plaque! available at Wildfang	$28 Buy Now! 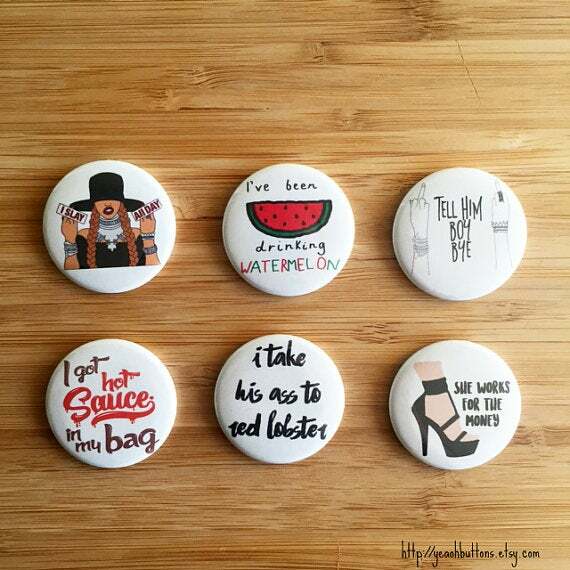 These pins will without help you get in formation no matter when or where. available at Etsy	$7 Buy Now! This poster will pop in any space! available at Etsy	$14.50 Buy Now!